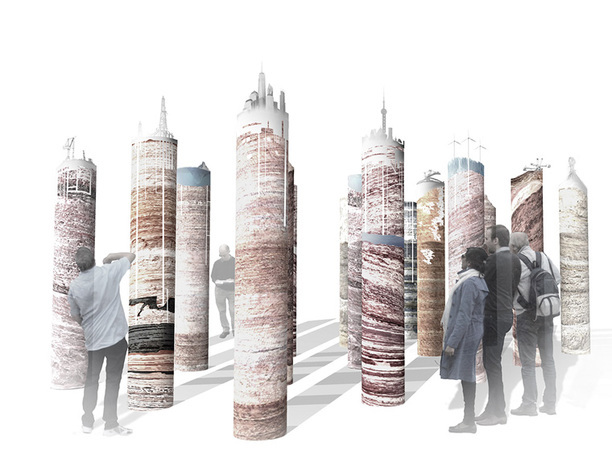 The City of 7 Billion presents new models, animations that reframe the world as one city. Courtesy of Plan B Architecture & Urbanism. 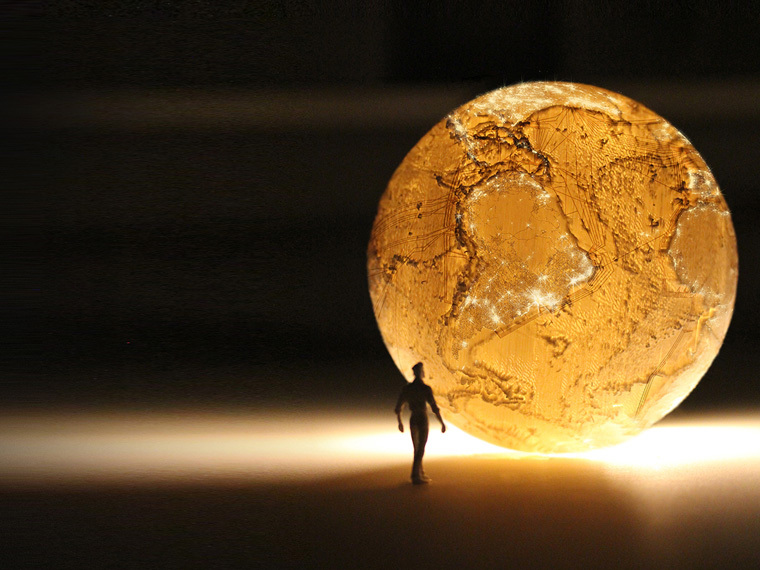 The City of 7 Billion models the world as one city. 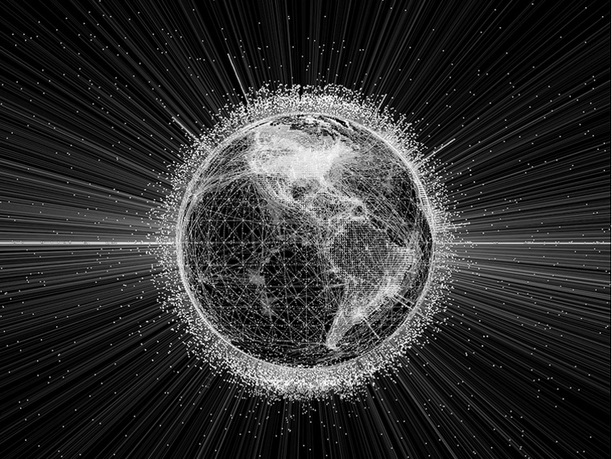 The exponential growth of human population has created a vast urban topography of interconnected exchanges, flows, and systems. No part of the world remains unaffected by the cumulative impact of human activity. Whether through industrialization, cultivation, pollution, extraction, or consumption, the processes of urbanization have irrevocably transformed the world. Humans are no longer simply inhabitants of the world; they have become its designers and constructors. The exhibition collects, constructs, and presents models of the world as a totality of urbanization, drawing upon and extending a lineage of thinking, mapping, and modeling at the global scale. Reframing the world as a city offers a holistic medium to examine the world as the ultimate design problem. As crises and opportunities transcend city and national borders, the necessity for architects to operate at the scale of the world has never been more urgent. 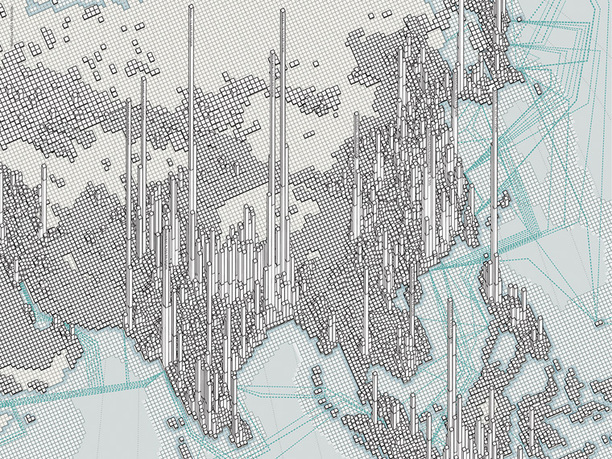 Joyce Hsiang is a critic at the Yale School of Architecture and founding principal of Plan B Architecture & Urbanism. Her work has been featured at the Hong Kong Shenzhen Biennale, the Chengdu Architecture Biennale, and the Eye on Earth Summit in Abu Dhabi, UAE. Her research on urban development has been featured on the Australian Broadcasting Corporation radio program Future Tense, Atlantic Cities, Time + Architecture, Bracket, LA Forum, and the Copenhagen Urban Futures Forum. Joyce has been awarded the 2013 AIA Latrobe Prize, the 2010 AIA Upjohn Research Grant, and the 2009 Hines Research Grant for Advanced Sustainability. Prior to starting Plan B, Joyce was a project manager at OMA in Rotterdam and Pelli Clarke Pelli in New Haven. She received her BA and MArch from Yale University. Bimal Mendis is assistant dean, director of undergraduate studies, and assistant adjunct professor at the Yale School of Architecture. 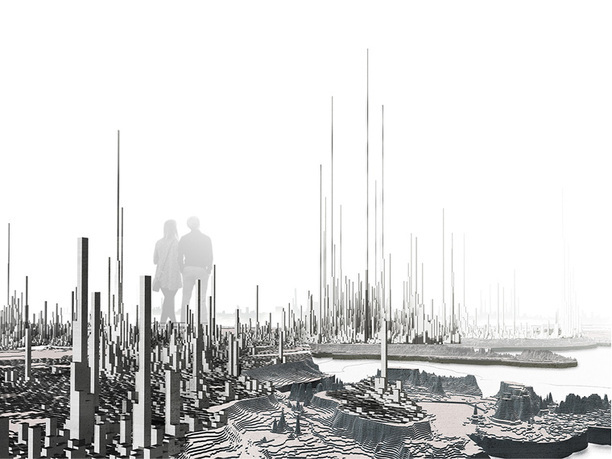 Bimal is the recipient of the 2013 AIA Latrobe Prize for the City of 7 Billion. His research also includes the design of a "Sustainability Index," which was awarded the 2010 AIA Upjohn Research Grant and the 2009 Hines Research Grant for Advanced Sustainability. These projects have been widely exhibited, including the 2013 Hong Kong-Shenzhen Biennale, the 2011 Chengdu Architecture Biennale, and the 2011 Eye on Earth Summit in Abu Dhabi, UAE. Award-winning design projects include first prize for a park in Buzzard's Bay, MA, and the 2011 Modern Atlanta Prize for a masterplan for Gadeokdo Island, South Korea. Prior to teaching , Bimal was a project manager at OMA in Rotterdam and Pelli Clarke Pelli in New Haven. He received his BA and MArch from Yale University. Alfie Koetter has served as the director of exhibitions at the Yale School of Architecture Gallery since 2014. Shows organized and/or designed include: Infra Eco Logi Urbanism (curated by Geoffrey Thun, Kathy Velikov, and Colin Ripley of the firm RVTR) and Archaeology of the Digital: Media and Machines (curated by Greg Lynn and organized by the Canadian Centre for Architecture). Koetter is a founding editor of the architecture journal Project. He received his MArch from the Yale School of Architecture in 2011 and his BS in urban studies from Cornell University in 2007. Seeking to highlight architecture's continually evolving relationship to the wider world it serves, the Yale School of Architecture Gallery is dedicated to advancing the understanding of architecture in the context of history and ideas as well as contemporary practice both the academic community and the greater public. The Department of Architecture at Yale was established in the School of Fine Arts in 1916 and designated its own separate professional school in 1972.